Don&apos;t miss out on this fabulous 3BR, 2BA west end home! This beautiful home features updated finishes throughout including hardwood flooring, updated trim and doors, newer finishes in the kitchen and baths, new water heater, and refinished hardwood flooring in one bedroom. Also there is great outdoor entertaining space on the large deck and newly fenced in backyard. 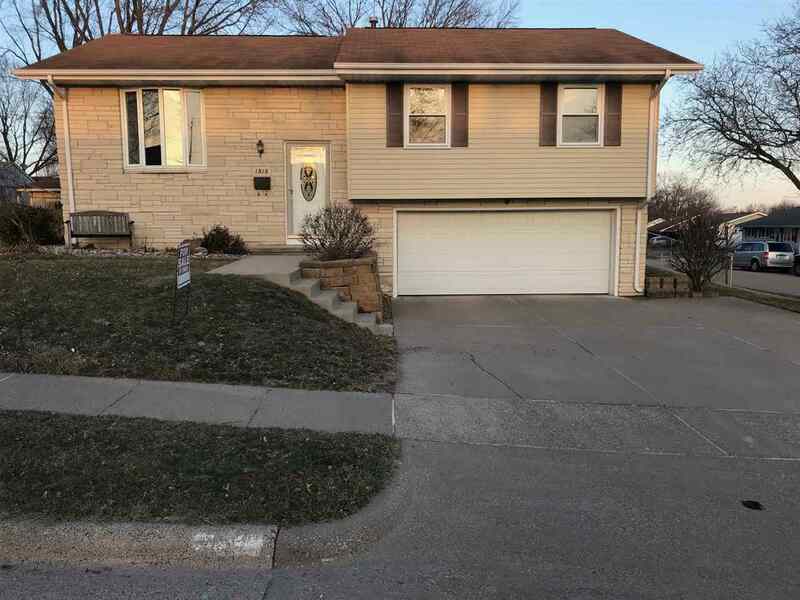 Call to view this move in ready home!